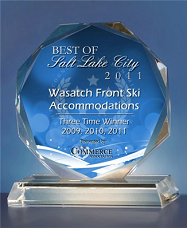 Book your Utah condo here. If you’re ready to book your Utah rental, complete our condo rental form and we’ll be in touch soon to confirm your booking! Or, call us at 1-800-762-7606 for more information or with any questions.